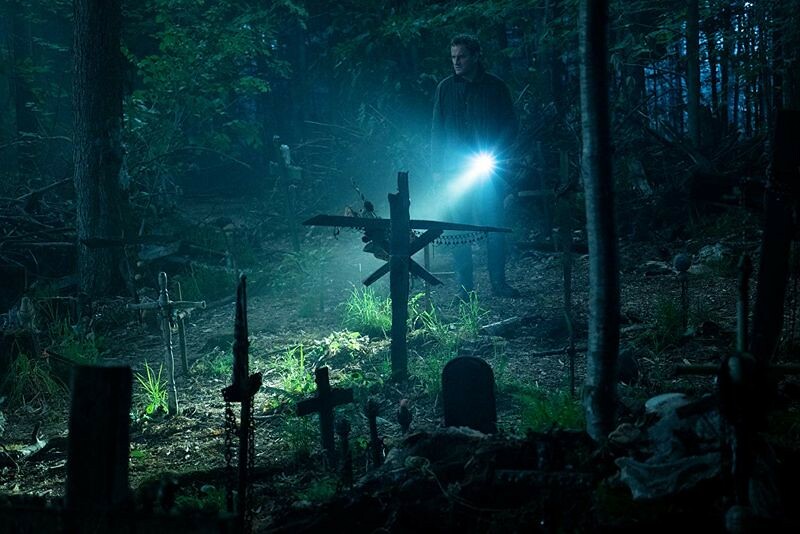 Filming locations: Where was the new Pet Sematary 2019 movie filmed? 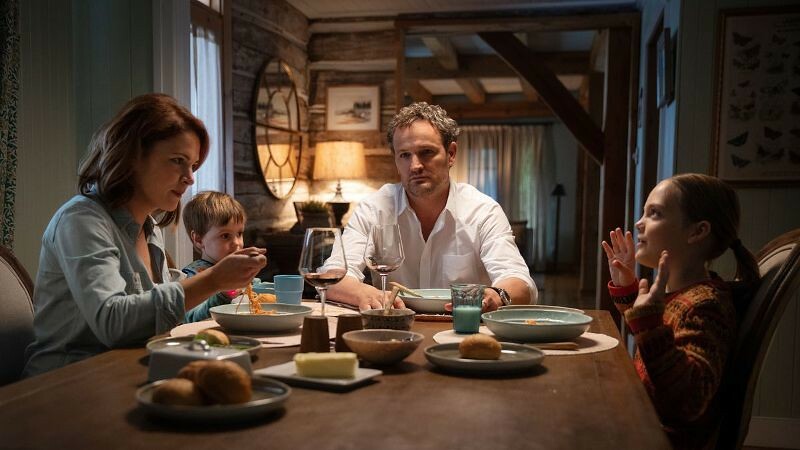 Based on Stephen King's terrifying supernatural tale, Pet Sematary is a new adaptation of the story about a pet cemetery. 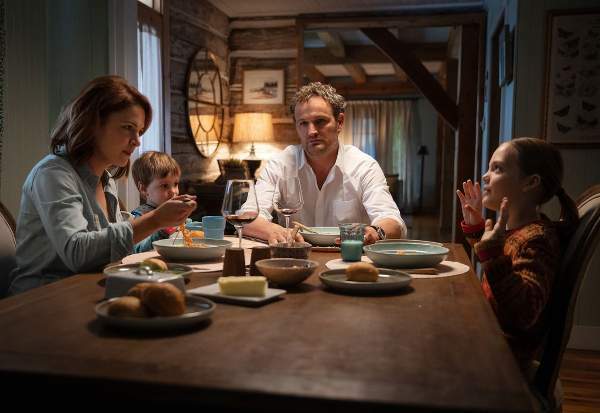 A family that moves from Boston to a rural village in Maine and discovers a pet graveyard across the street of their new home. The burial site is made by children (who misspelled the word on the sign), and an old neighbour claims that the animals buried there have seen come back to life. The movie is co-directed by Dennis Widmyer and Kevin Kölsch, who have worked together on the indie horror movies Starry Eyes and Holidays. The film stars Jason Clarke, John Lithgow, Amy Seimetz, Jeté Laurence and a bunch of cats playing the Creed family cat, Winston Churchill. The most important set in King’s novel is the infamous cemetery. Slashfilm.com was visiting the set and reported that it was built in a big, open clearing deep into the woods, in the grounds of the house. 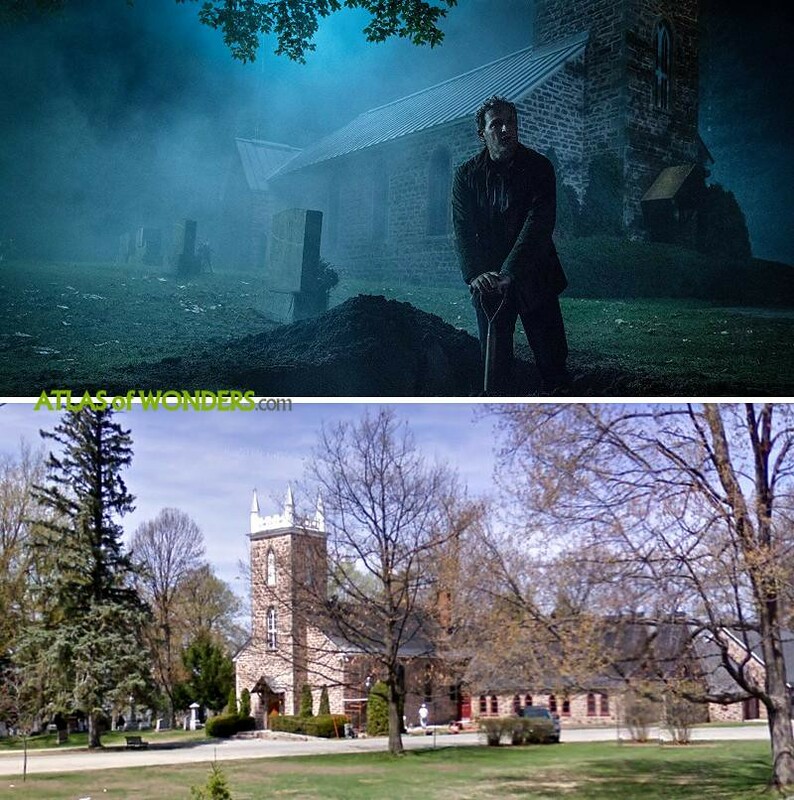 The church and the graveyard where the funeral takes place is the St James Church Hall in Hudson main street. Can you help to improve this article about the filming locations of Pet Sematary? To complete and correct this report, any feedback, info or images that you may have are more than welcome, thank you!